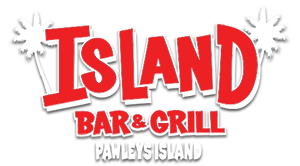 Island Bar and Grill Pawleys is excited to bring you dance lessons, for your Sunday entertainment, all summer! Join us every Sunday beginning June 10th through August 26th for this fun event! Lessons are being provided by the impressive Dancin' With Dawn. Learn line dancing and various dances from all of the decades. On Sunday, August 26th, we'll host a Dinner/Dance to show off all of your dance moves that you've learned. It will be a great time for all, and something to wind down your busy weekends!